Whether you’re 4’11” and pear-shaped or 5’11” a mix of both hourglass & apple—figuring out how to unlock your perfect wardrobe is confusing! Will this V-neck work with my shape? Can I pull off flare jeans if I have short legs? There are a lot of questions that need to be answered. And, we think the best resource when it comes to talking all things body are real women. What’s My Body, My Style? Like we said, learning how to dress your shape is a feat. Instead of leaving it to 100 other internet sources, we looked to five of our favorite bloggers to get real about body shape with us. From their size & shape, to their go-to pieces & top tips, we believe that sometimes—the best secrets in life are those shared between girlfriends. Read what they have to say! See their tip-top shape tips here! 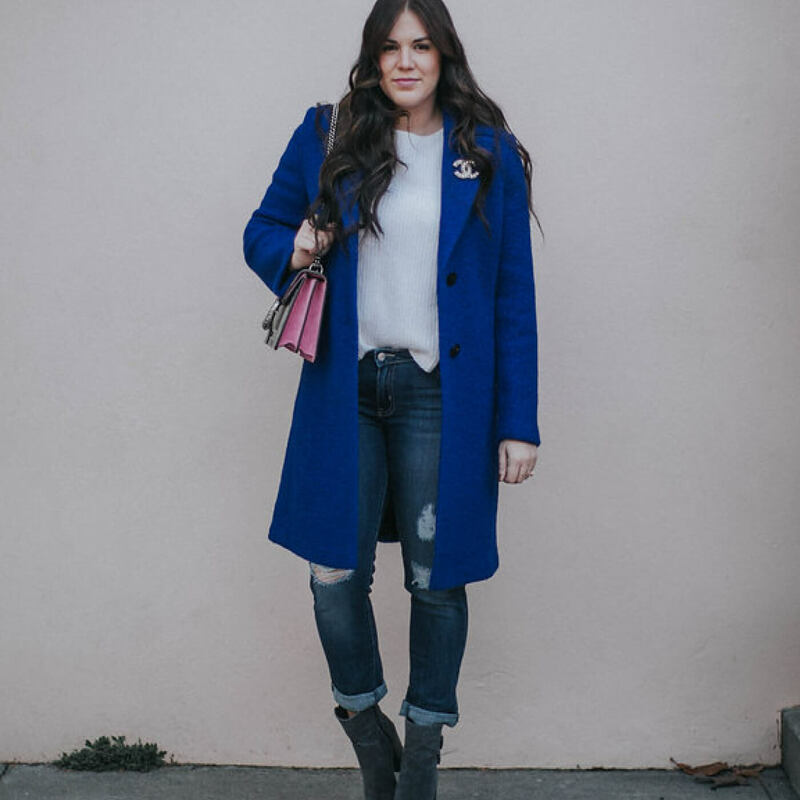 >>Read how Allison from Curvy Girl Chic styles her inverted triangle shape! 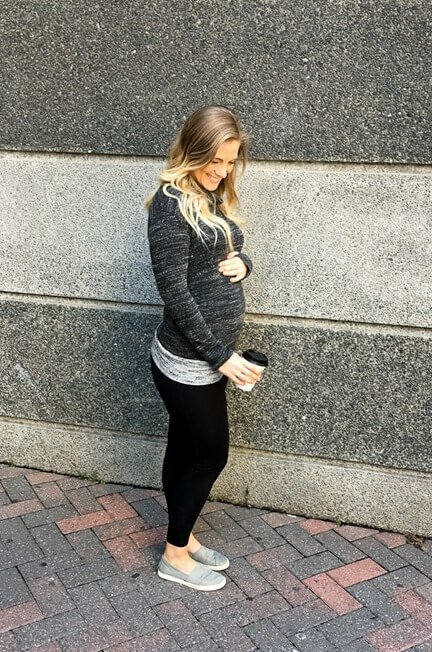 >> See how Julie F. has adapted to maternity fashion from her pear-shaped figure! >>Read on to see how Kachet styles her straight body shape! 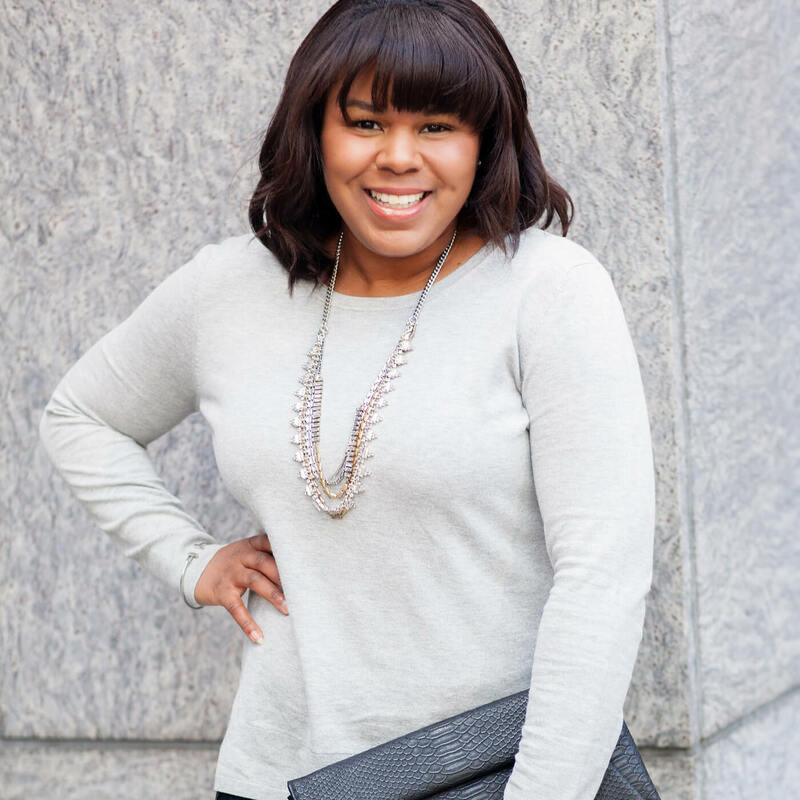 >> See how Rachel of Perennial Chic styles her pear-shaped figure! >> Read tips by Asa H. on her dressing her inverted triangle shape! >> Read tips from Stylist Michelle L. on how she dresses her inverted triangle shape! >> See how Nihan of Style With Nihan dresses her hourglass shape! >> See how Mimi Scarlett dresses her athletic frame! >> Read on to see how Stylist Talleda dresses her pear-shaped frame! 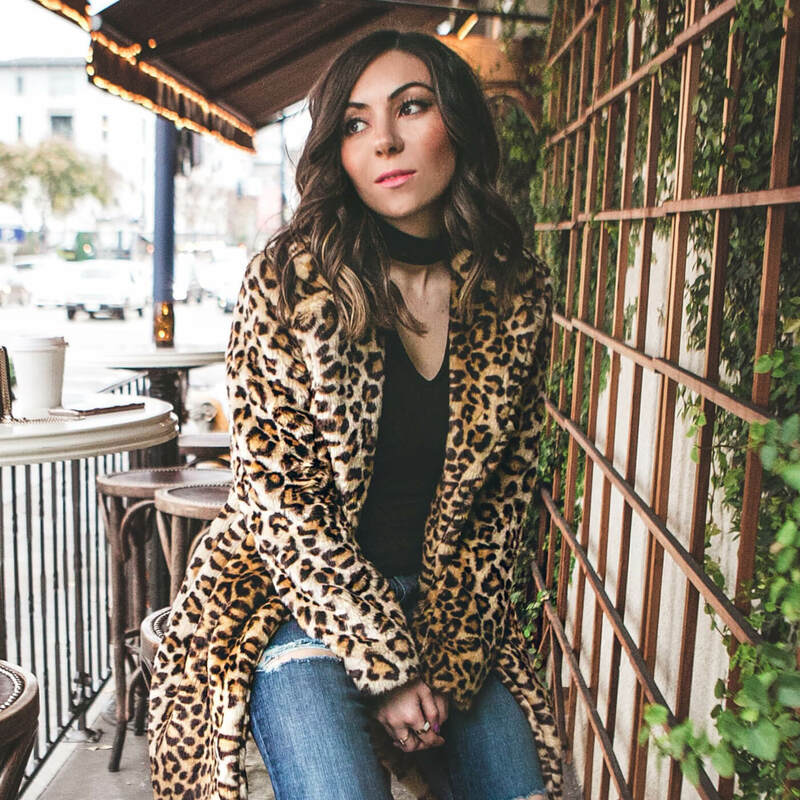 >> See how blogger Naty Michele styles her petite frame! 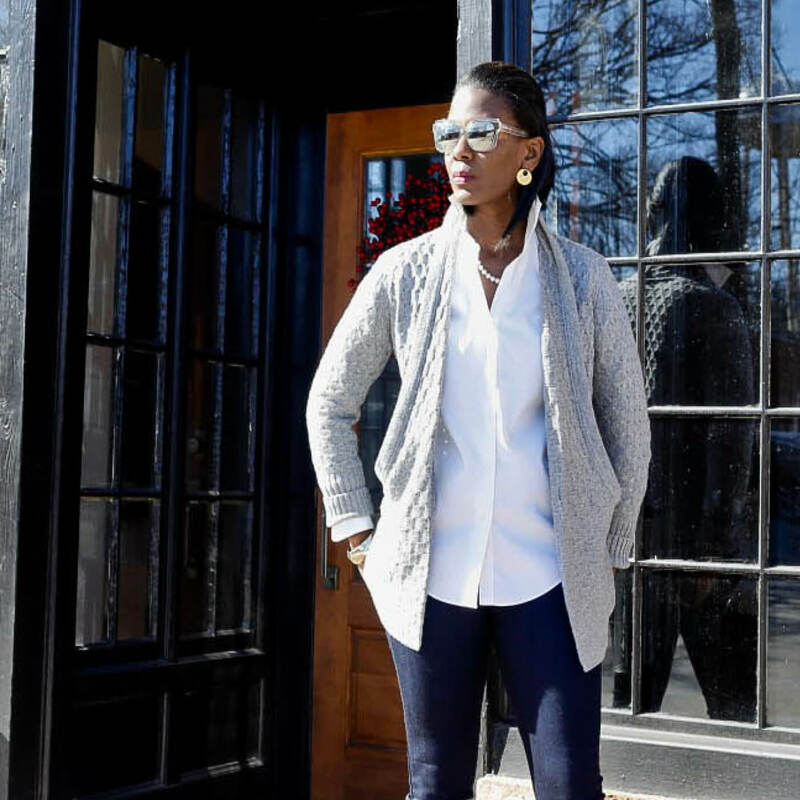 >> See how Stylist Michelle L. styles her inverted triangle shape! >>Read on to see how Sarah T. styles her hourglass frame! My Body, My Style is all about real women with their own rules for dressing their shape. If you have tips to share, we want to hear from you! 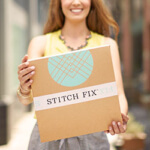 Submit your My Body, My Style posts to tellus@stitchfix.com. Don’t forget to share a full-body shot of yourself (like the ones shown above!) for a chance to be featured.